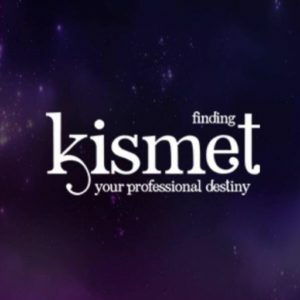 The Kismet app, named ‘Kiismet’ on the app store, is available for download both as a free and premium version. This fun free version will allow you to ask questions, seek advice and start to build your intuition and capacity to hear guidance. 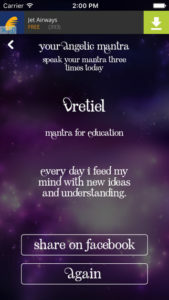 Use the app daily and you will start to develop a better sense of focus, decision making and be able to harness the Universal Laws of Love and Abundance. 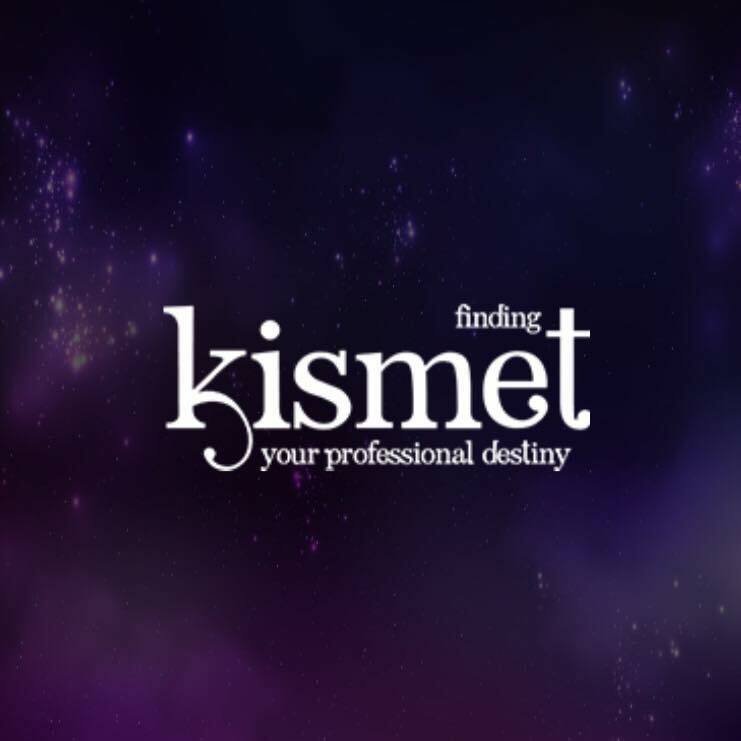 The premium version is offered at 99c and is best suited to those who are embanking on a period of Transformation and growth. 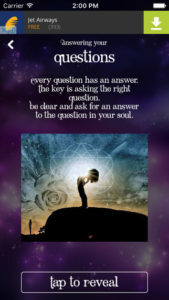 The full version of the app provides for a ‘Wheel of Fortune’, card readings and Advice from your Angels. ‘The personal mantras of advice that are offered on the app are always so spot on and really seem to hit home in terms of what is happening in my life’. Sandra, Adelaide. Download today and start your journey towards a frictionless life.